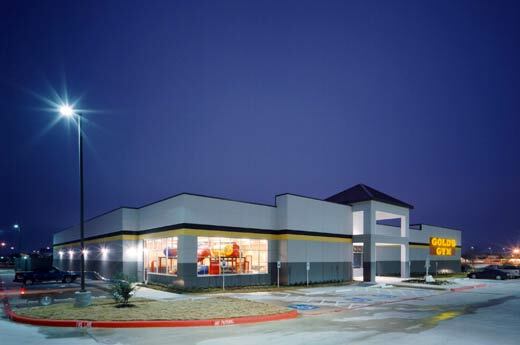 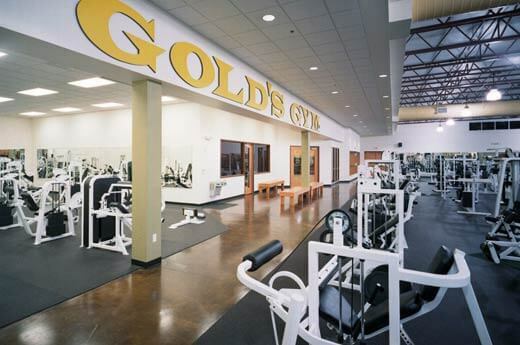 Alston Construction built the new Gold’s Gym in College Station, TX. 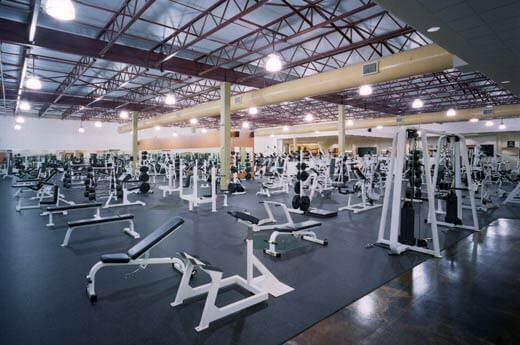 The 30,000-square-foot, one-story concrete tilt-up building has multiple floor elevations including cinema fitness workout areas and suspended wood flooring for aerobics. 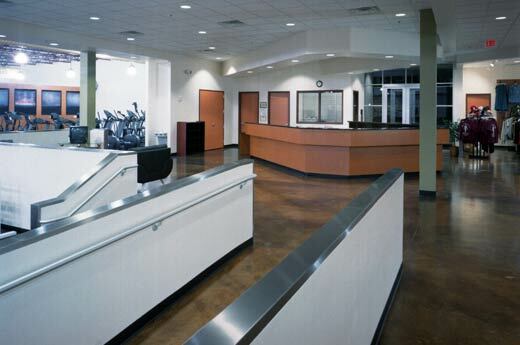 The project also included the interior build-out of two locker rooms, redwood sauna, showers and a 10-foot Jacuzzi. 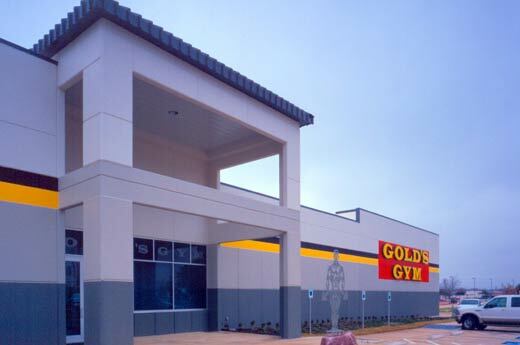 Other amenities include a pro shop and day care area with large jungle gym.